Thank you for using MonsterInsights Lite — the free version of our plugin! We’re glad you’ve decided to upgrade to MonsterInsights Pro. Upgrading to the premium MonsterInsights plugin will give you access to even more features and powerful addons. 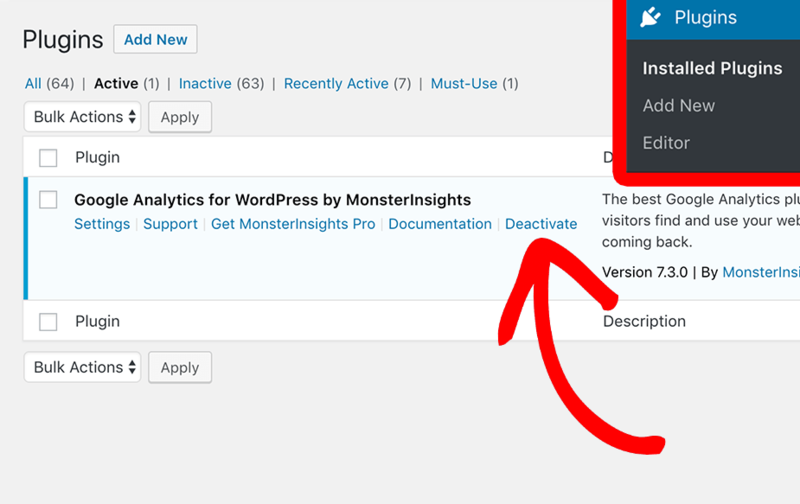 In this article, we will show you how to upgrade from the Lite version of our plugin — called Google Analytics for WordPress by MonsterInsights — to a paid license. It’s okay to skip this step if you have already made the purchase. The first step is to navigate to MonsterInsights and purchase the Pro or Plus Package. To do that, just go to the Pricing Page and follow the steps. Copy the license key in your account. 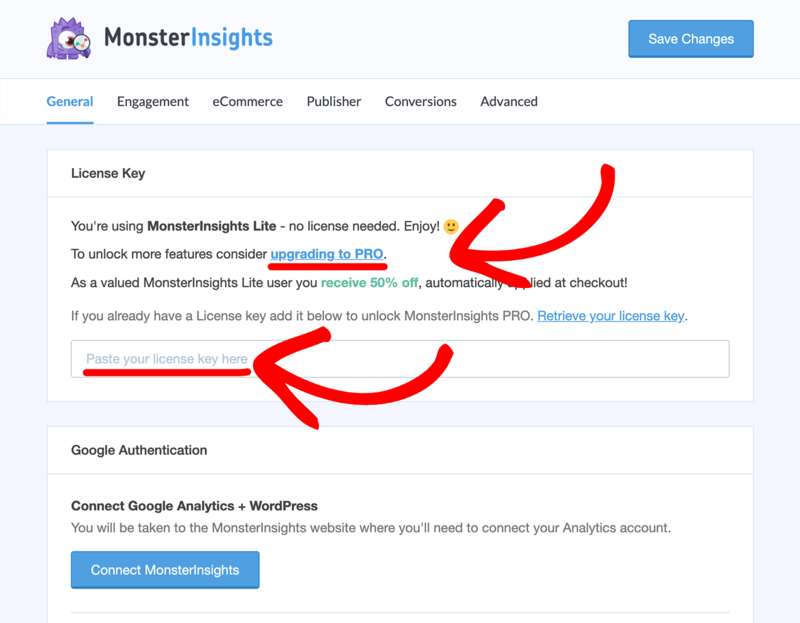 Step 3: Navigate Back to your Site and Add your License Key to Your MonsterInsights Lite Plugin Settings Panel. Please note: if you run into any issues with this automatic upgrade process, please proceed to our manual upgrade flow, below. Note: this step is only required if you weren’t previously authenticated. Finally, the last step is to connect the MonsterInsights Pro plugin on your website to Google Analytics. Check out our guide on connecting MonsterInsights to Google Analytics for a step-by-step tutorial. Congratulations! You’ve now upgraded from MonsterInsights Lite to MonsterInsights Pro. Ready to hit the ground running with MonsterInsights? Then see our guide Getting Started with MonsterInsights: Guide and Checklist for Advanced Insights. If the above automatic installation gives you any trouble, please proceed with the steps below. It’s okay to skip this step if you do not have the Lite version installed. The first step is to remove the lite plugin (you won’t need it anymore). To do that, just go to Plugins » Installed Plugins from your WordPress dashboard. 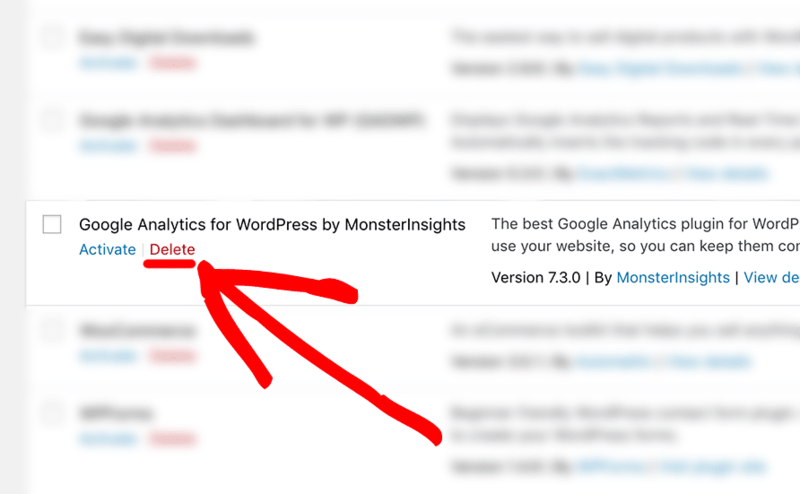 Then, click on the Deactivate link under Google Analytics for WordPress by MonsterInsights. When the page reloads, you’ll see the plugin has been deactivated. 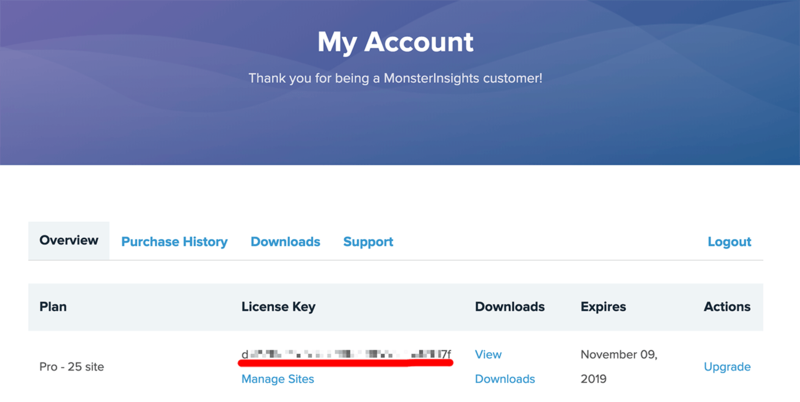 After purchasing your MonsterInsights Pro license, you can download a copy of MonsterInsights Pro from your My Account page. Just click the Downloads tab, and then click the Download link next to the MonsterInsights Pro plugin. 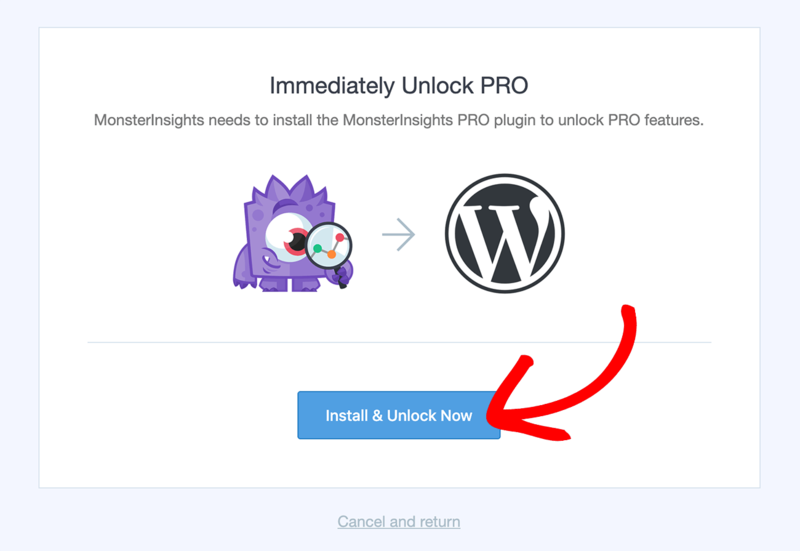 Finally, the last step is to install and activate the MonsterInsights Pro plugin on your website. 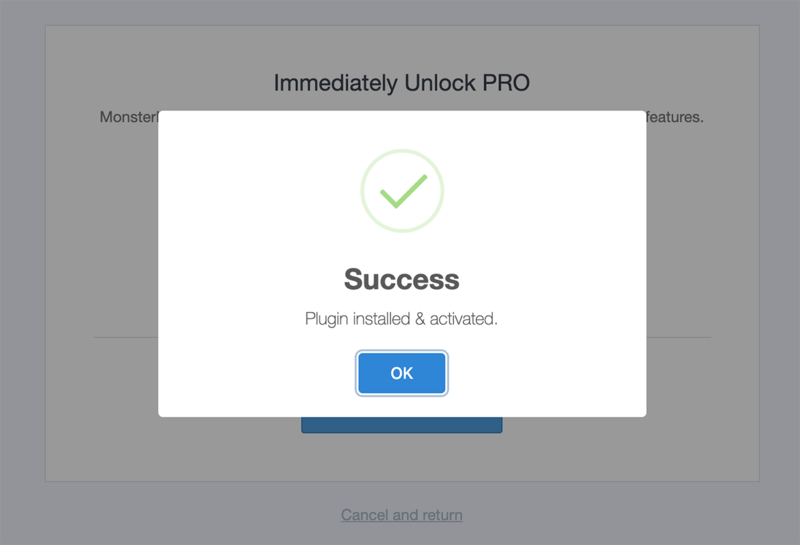 Check out our guide on installing MonsterInsights for a step-by-step tutorial. Now you can click the Delete link underneath it to remove it from your site completely.